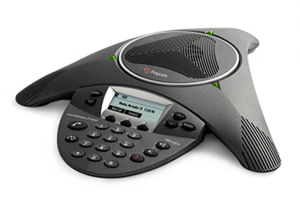 Affordable, enterprise-style calling for employees. Simple administration for you. Our Hosted PBX-VOIP services offer calling features and admin tools that help everyone on your team stay in communictaion. Our Hosted PBX-VOIP services help your staff communicate better and gives small and medium-sized businesses the same enterprise-class desktop calling features found in Fortune 500 companies. Automated attendant answers and routes every call. Hunt groups ring multiple people at once or in a specific order to ensure no call goes unanswered. Click-to-call connects your phones with Outlook and with your desktop, allowing you to reach your contacts with the simple click of a mouse. Find Me/Follow Me automatically rings your office and mobile at the same time. Never miss a call when you’re away from your desk. Our Hosted PBX-VOIP service keeps your staff productive whether they’re at their desks or on the road. Automatically forward desktop calls to mobile phones with Find Me/Follow Me. Or, ring mobile and desk phones at the same time. Enable your smartphone or tablet to manage your Find Me / Follow Me settings. This lets you ensure that critical calls are reaching you no matter where you are. 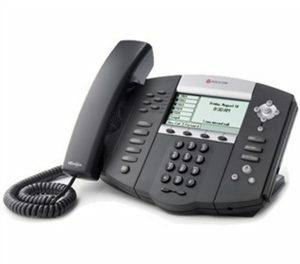 Softphone Mobile App allows staff to use their smart phone as an extension off the HPBX. Don’t miss a single call while on the road. When placing a call, present your office caller ID instead of your cell phone caller ID, and save on roaming charges. SmartConferencing service makes it easy to get groups of people on the same line—and on the same page. We already manage all of your maintenance, upgrades, feature introductions, migration and support. The remaining tasks are simplified by our powerful online control panel. Contact us now for your custom quote.